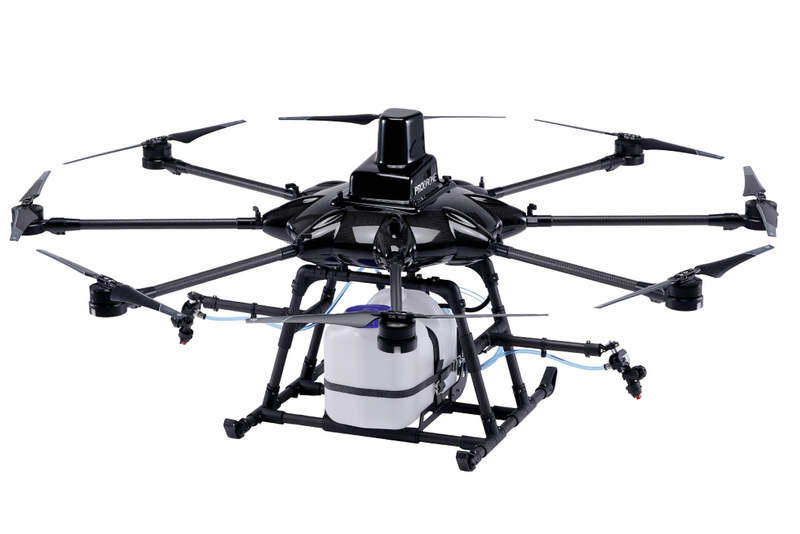 This drone is the perfect for Crop Spraying applications. 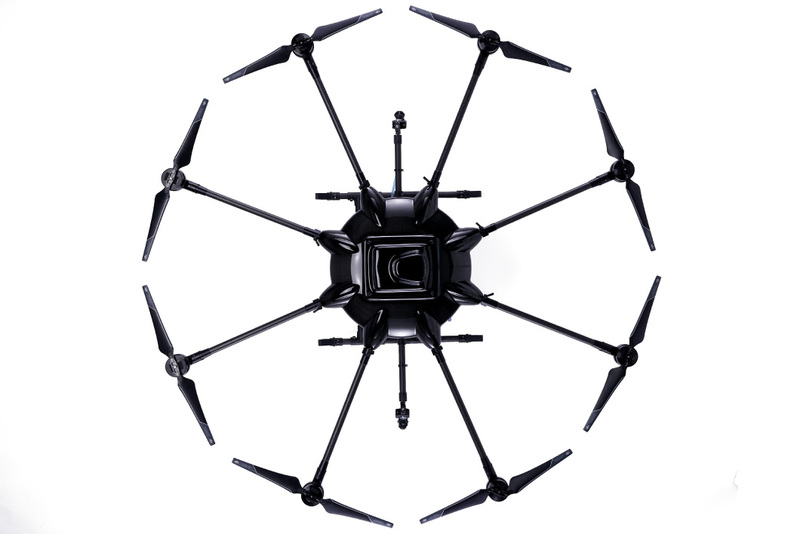 PRODRONE developed the SkymatiX X-F1 for their business in agriculture, and supplies X-F1 as an ODM product. 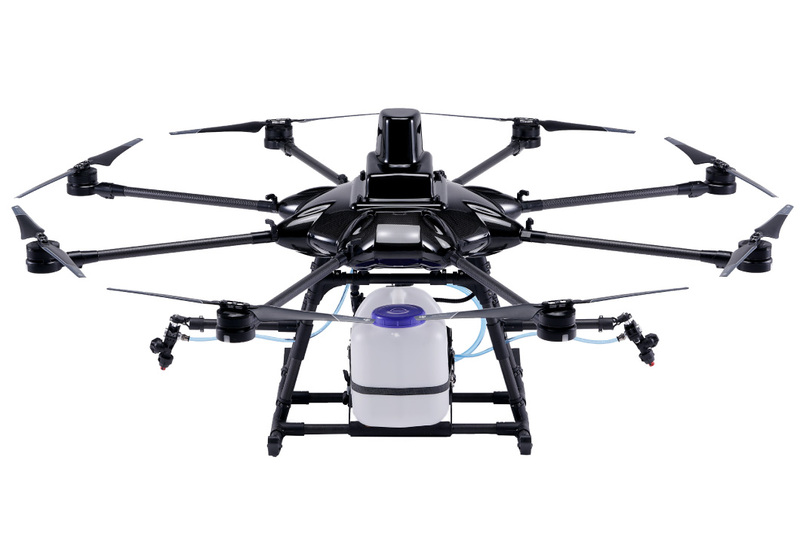 It is a waterproof model, and capable of spraying 10 L of agricultural chemicals with very high function and high stability. The operation is simple. 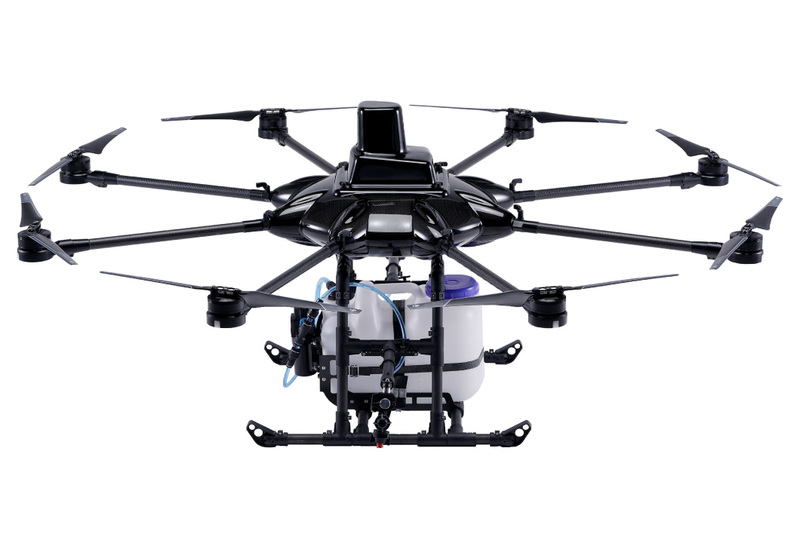 It also implements assist mode to support your operation according to preset flight plan. 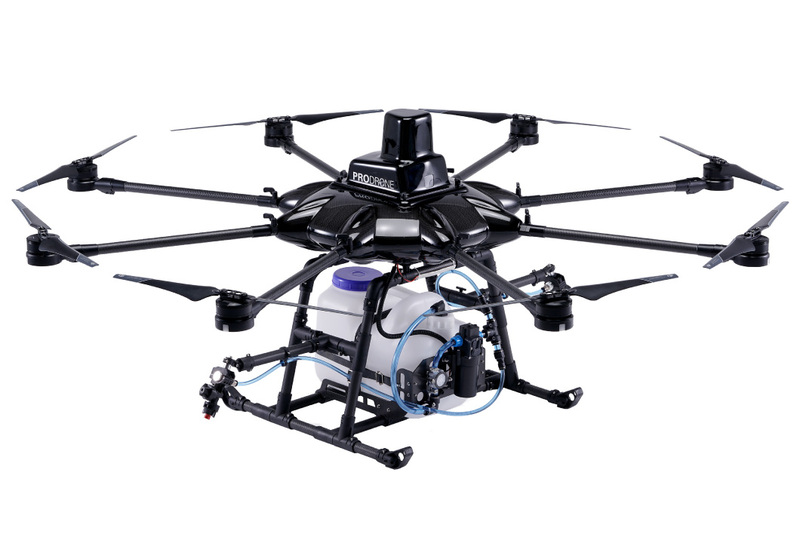 Complete with a sophisticated Autopilot system, the X-F1 enables pinpoint crop spraying accuracy for time and material efficiency. 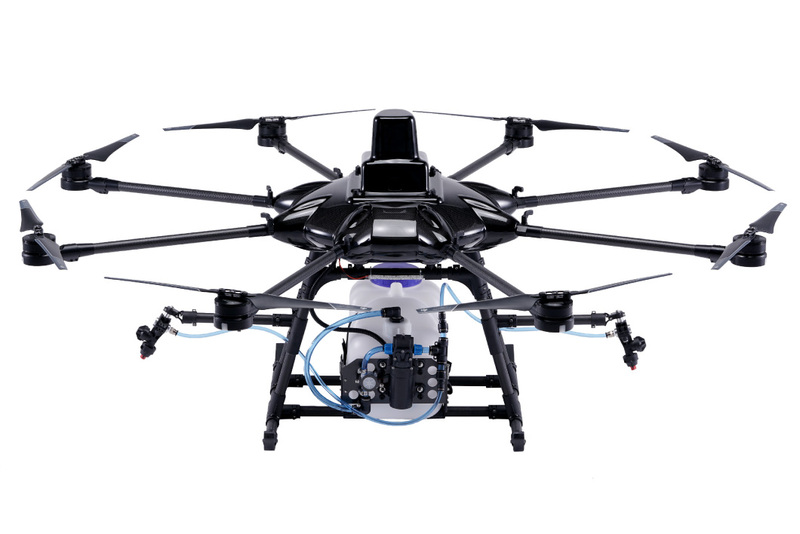 * It is a specially customized drone to spray mountain slopes based on X-F1 (optional).